ON Saturday, April 13th, 2019 the Wisconsin Labor History Society will have its annual conference at the Madison Labor Temple. Members wishing to attend should call your Union Hall at (414)258-4545. Attached is a copy of a flyer for the event to register. Local 344's Election was completed and certified on December 18th, 2018. All candidates began service a three (3) year term effective January 1st, 2019. The following is for active Local 344 members in good standing concerning the Local Union Election: If you have not received a ballot by Thursday, December 6, 2018, or if you need a duplicate ballot, call the Local Union office at (414) 258-4545 to request a ballot. Duplicate ballots may be requested through Monday, December 10, 2018, at 1:00 P.M.
Local 344 Newsletter Fall Edition Released! Attached is the fall edition of your Local 344 Newsletter! Feel free to print or share widely, in the coming week(s) volunteers wil distribute at worksites near you! If you are interested in helping to distribute this or other things as part of the Local's Organizing Committee, please contact the Union Hall. Distribute the Local 344 Contract Petition! ORGANZIING COMMITTEE MEMBERS – STATEWIDE As you may know, the results of the UPS contract vote were released last Friday night at 7:00 p.m.. Turnout for this vote was at historically high levels, with over 44% of the country participating. UPS Vote Count this Friday! 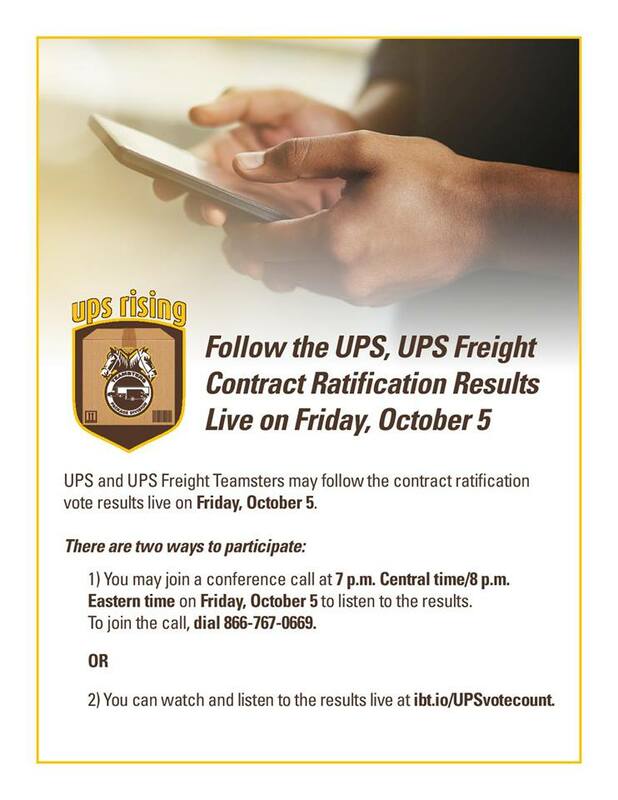 UPS Teamsters, get ready for the Vote Count for the proposed UPS Contract this Friday! Listen live at 7PM Central time! 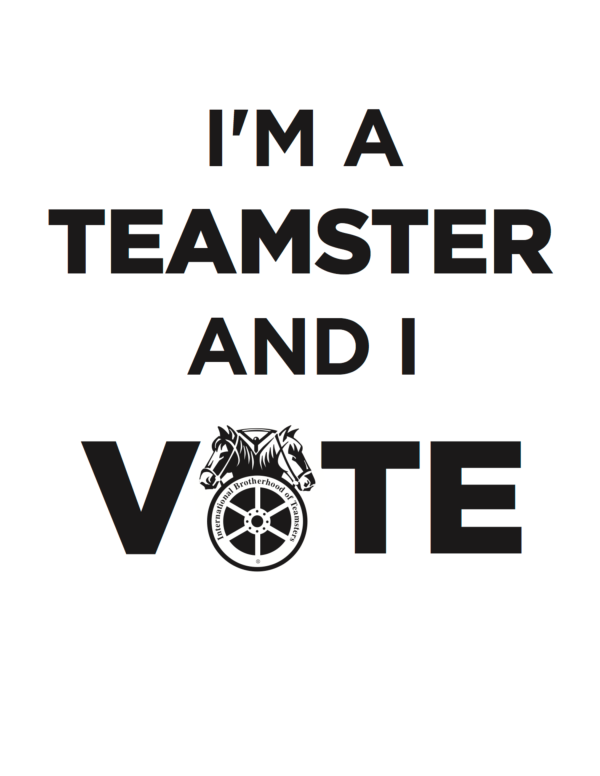 Local 344 members, if you haven't put your vote in, do NOT delay! Make YOUR voice heard in your future. 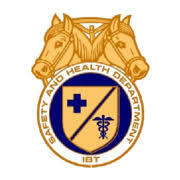 Please be advised the official date for balloting materials to be mailed to all eligible members at UPS and UPS Freight will be between Tuesday, September 11th and Friday, September 14, 2018. All members in good standing will have the right to vote on your union contract at UPS. Over 20 years ago, a stress study was conducted of UPS Package Car Drivers in Wisconsin. A follow-up study is now going to happen, conducted by researchers from the University of Illinois-Chicago. Any and all package car drivers interested in participating should show up any of these 3 different locations: Madison, Oshkosh, and your Union Hall in Milwaukee. UPS CONTRACT UPDATE: Pending the union 2-man committee and the release of the Central Supplemental Agreement, Local 344's Executive board has voted to NOT recommend the UPS National "Agreement in Principle. We are proud to announce the formation of a new Newsletter for Local 344. We are looking for submissions from members who want to be in it. Members who have volunteered for the Organizing Committee will be handing it out at work. 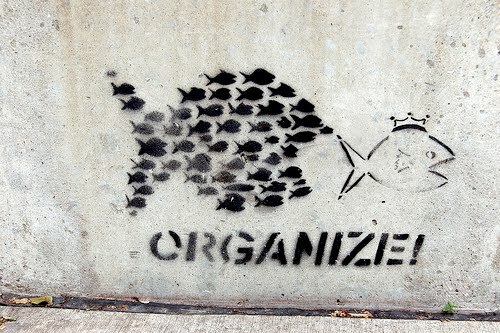 Call (414)258-4545 or email kas@local344.org to get involved! News Alert: UPS vote totals are in and over 93% voted for strike authorization nation-wide, with 91% in favor at UPS Freight! Contract negotiations are ongoing and it’s possible the IBT and UPS will have a tentative agreement in as little time as a month. 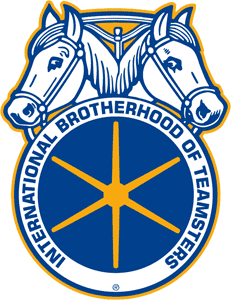 Near the close of negotiations on Thursday, May 10th, 2018, Teamsters Local 344 Rider Negotiating Committee unanimously voted to endorse a YES vote for national Strike Authorization against UPS. We encourage all Wisconsin UPS Teamsters to support the strike authorization, show strength through unity, and fight for a fair contract. We are proud of our brothers and sisters who spend long hours day after day making America move, and demand we be treated fairly and with respect. Balloting instructions will be mailed out beginning May 15th, and votes are due by June 3rd, 2018.